Please do a good vacuuming/sweeping prior to technicians arrival. During the pre-inspection walk-through with your technicians, please call attention to any spots or stains which may require special techniques or any products you have used to care for your flooring. Free up a parking spot – We use a trailer mounted truck mount. We will need to park our vehicle as close as possible to an entry door to run hoses for our cleaning equipment. Make sure your family’s vehicles aren’t obstructing them. We may decide to enter once we view the areas to be cleaned from a side door or garage which will be discussed at the time of service. We try to make it as convenient as possible. Remove everything you want off the areas to be cleaned and do a good vacuum of carpets or sweeping of the tile and we will clean all open carpeted or tiled areas. Please place plastic “tabs” and “blocks” under your furniture that you place back on wet carpets for 48 hours after cleaning. Tile Cleaning needs 4-5 hours of cure time after sealing. If you need to be on the tile during this cure time just walk tile to tile. Adjust the thermostat to 72 degrees. Turn off humidifiers on the furnace. Do not replace furniture or area rugs in cleaned areas for 24 hours. 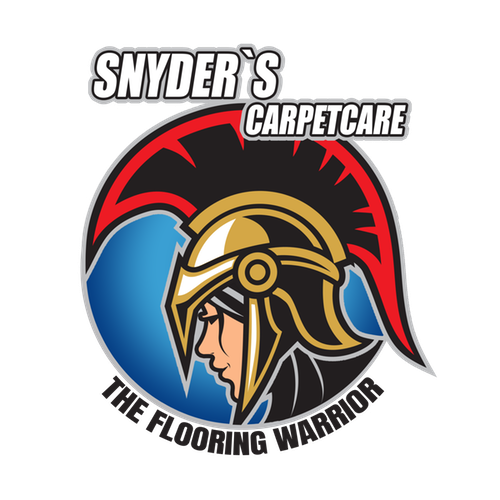 We recommend protecting your carpets and upholstery investments with Scotchgard after cleaning. More information about this and other services is available on our website. If you are interested in adding additional services to your appointment please notify our office so we can adjust our schedule. If you have any other questions or concerns, reply to this email or give us a call at 972-898-3886.